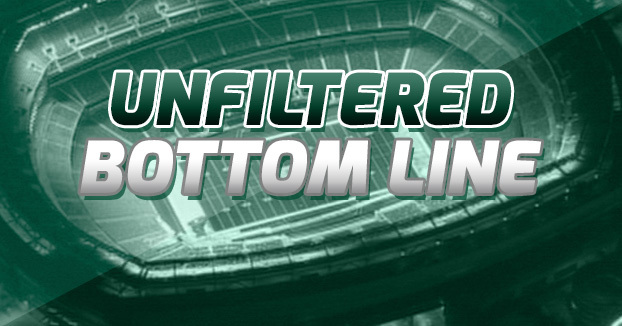 Newark – You have to respect an approach Todd Bowles is taking. 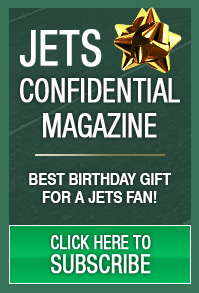 Mike Maccagnan also to a certain degree. It makes a lot of sense . . . Premium will return by 9:30 pm on Monday.